Washington, DC is not just the capital city but also one of Portable Dishwashing 123’s major cities served with mobile dishwashing for rent. 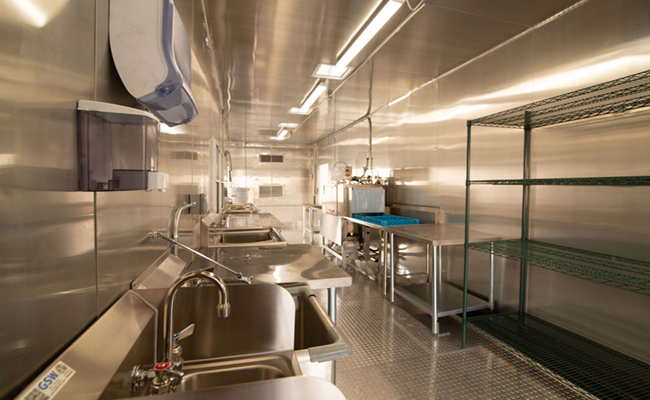 Each mobile dishwashing trailer in Washington, DC, temporary kitchen for rent in Washington, DC, portable refrigerated container in Washington, DC and emergency dishwashing rental in Washington, DC are certified to pass all DC’s health and building requirement. 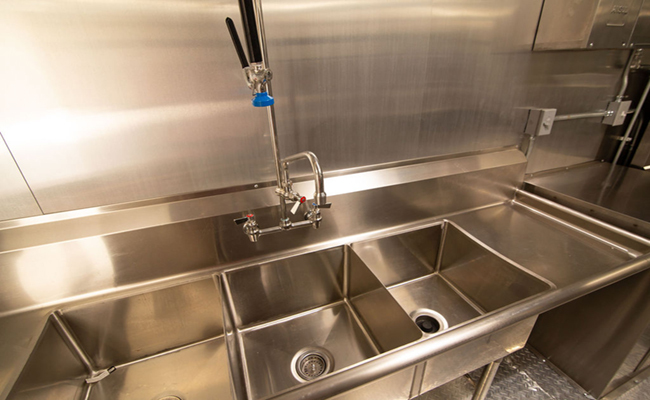 During kitchen emergencies such as renovation, remodelling or relocation, our mobile dishwashing for rent is your best bet. 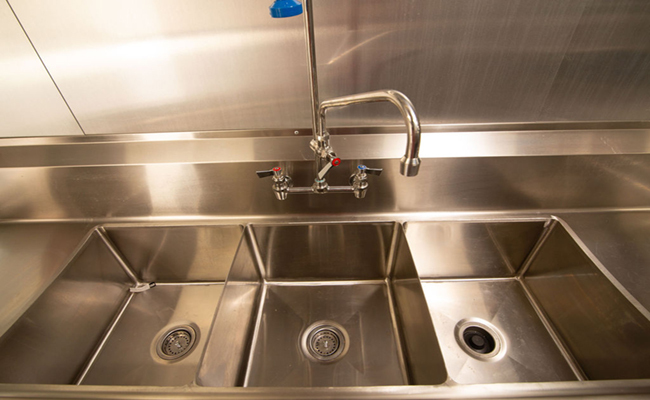 Everything that you can do in your dishwashing unit, you can certainly do in our mobile dishwashing trailers. 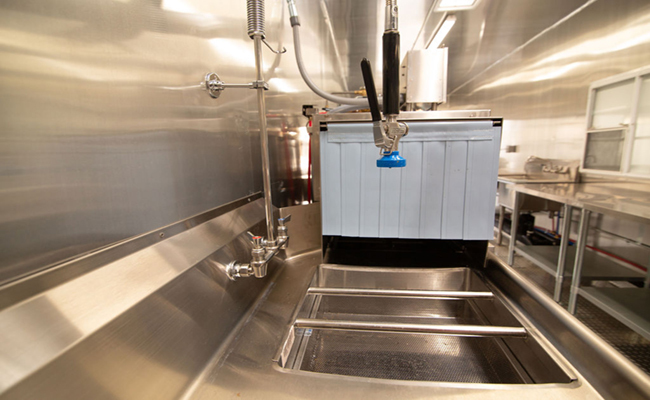 Our mobile dishwashing rental offers 3 sizes – 22’, 26’ and 38’ mobile dishwashing unit. Each trailer has HVAC that keeps the inside a comfortable place for all your staff. We also offer 2 types of machines depending on your business needs. These are push through low temp machine and conveyor type belt. 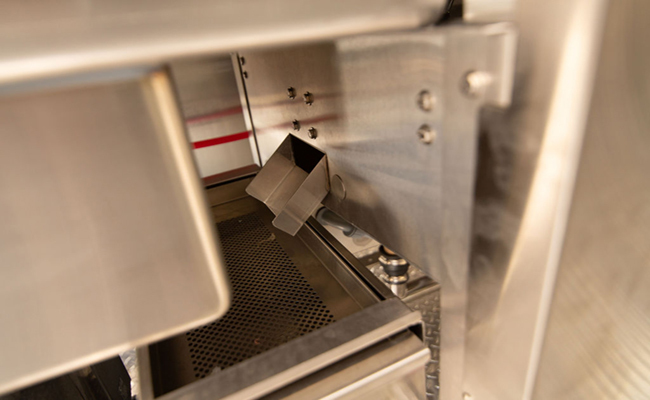 Low temp dishwasher tends to release less steam making it safer to operate while the conveyor type dishwashing machine are best for medium- to high-volume operation where the plates keep on coming thus the rack should keep on going. Aside from our mobile dishwashing trailer units, we also provide a complete list of mobile support unit that can help improve our customer’s experience. 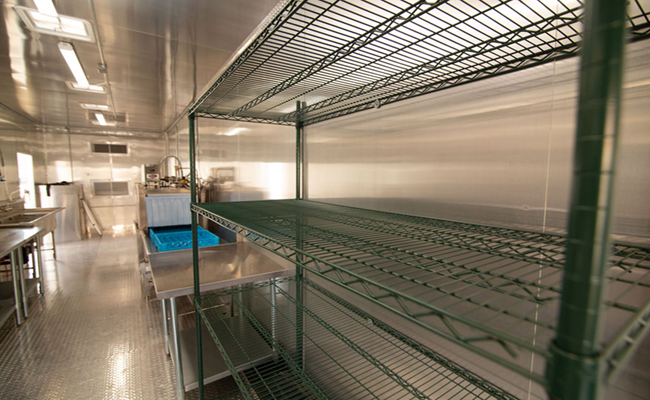 Our refrigerated containers are ground level and can serve both as freezer and cooler. These runs on a 480V and three-phase power requirement. We will require your licensed commercial electrician to set it up. We also have ADA approved ramps that make transportation of carts easier. If you rent multiple trailer, we can also connect each trailer by these 4’ x 7’ ramp sections that can combined into any size and shape.